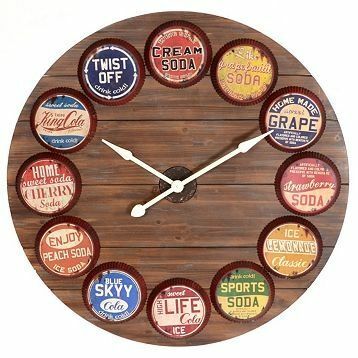 The reaction for most of us when we read the title is to tap ourselves on the forehead and wonder why this idea did not occur to us. 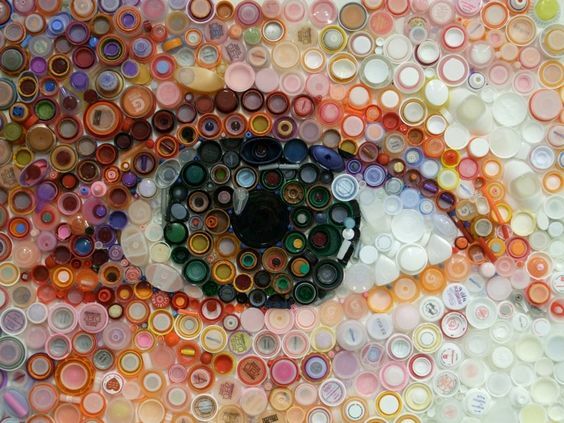 This is because bottle caps are something that we can easily have access to and once you get down to think of it, they do have a great potential for being worked into some kind of art project. 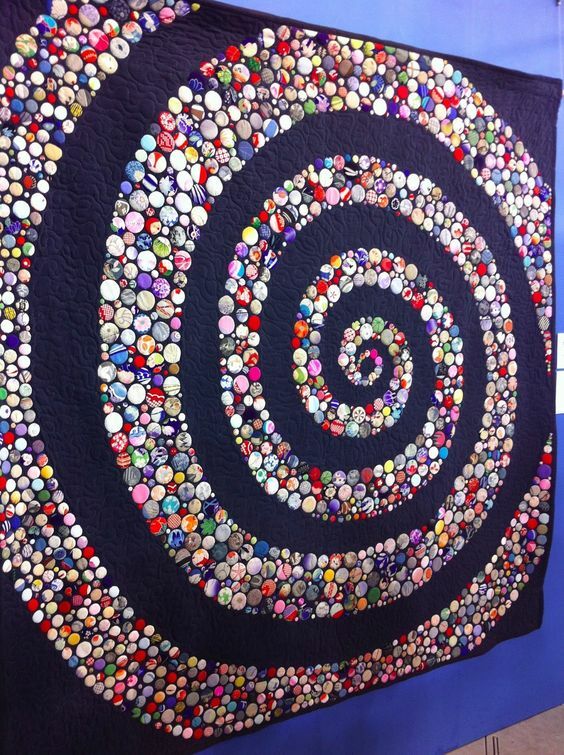 We don’t know if you remember, but Lindsay Lohan had worn a charming necklace made of bottle caps in a movie titled “Confessions of a teenage drama queen”. 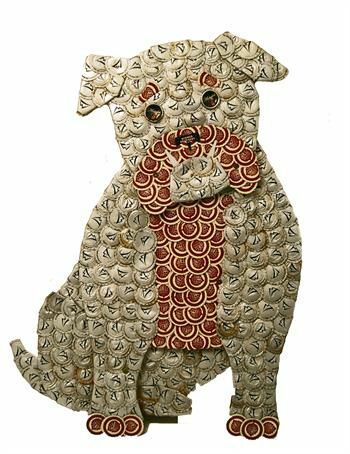 Or that the eccentric but lovable Luna Goodlove is supposed to have worn a necklace of butterbeer bottle caps. 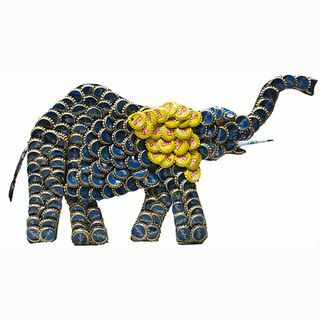 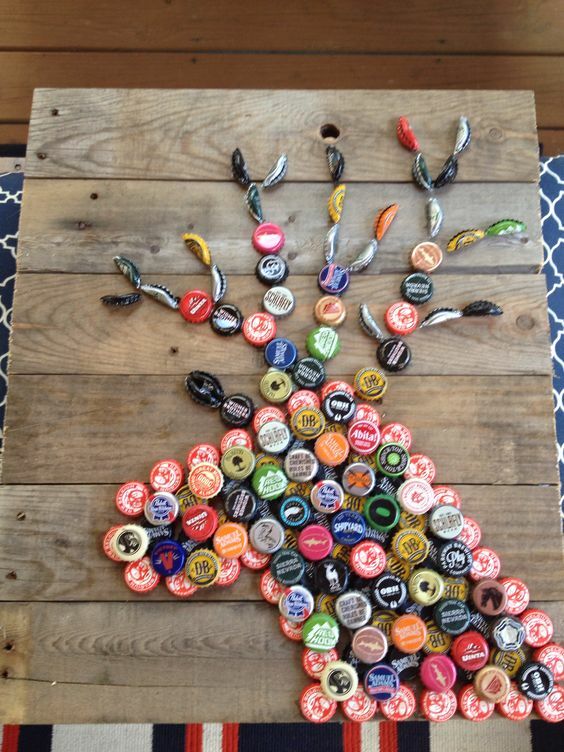 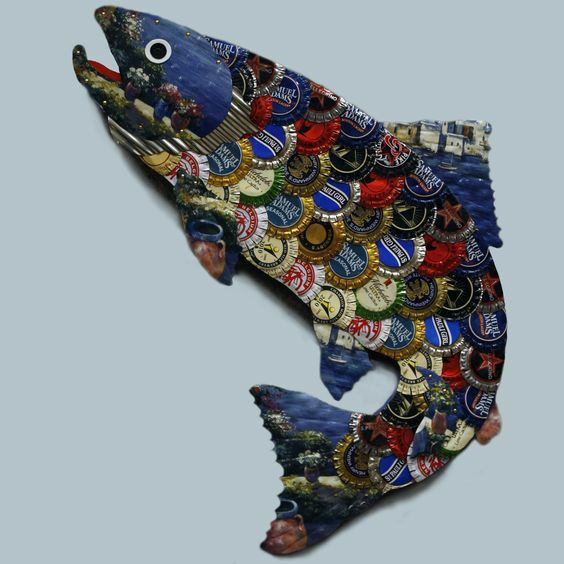 Why did we not think of borrowing a page from there and move on to bottle cap art? 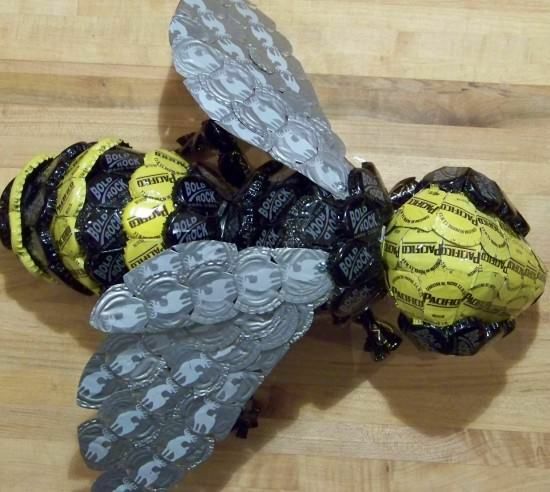 However, it is not too late, and you can probably try your hand at a few from the ideas and images we give in this article. 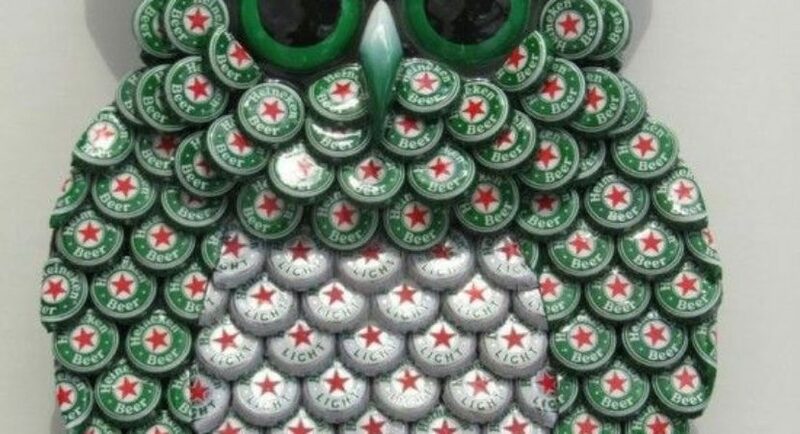 We cannot help but think that when we could have thought of brilliant and beauteous bottle opener designs, then why not bottle caps? 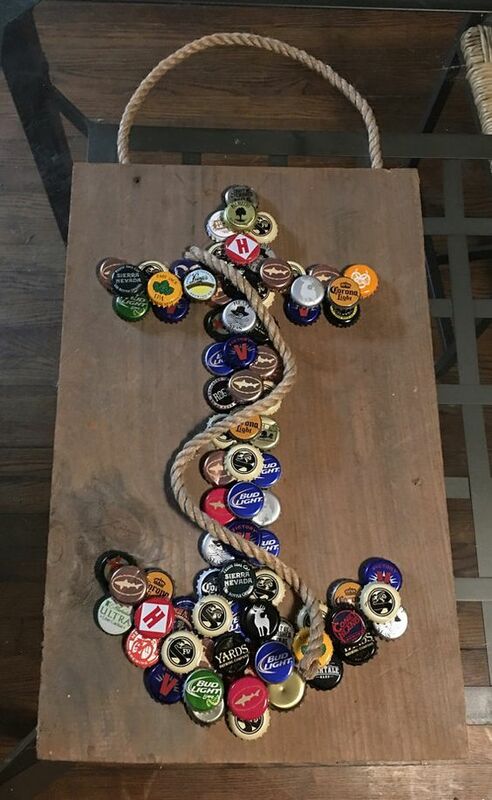 In fact, there have been many articles and images around beautiful bottle gardens that will make you beam and now you don’t have to throw out the bottle caps after you have done that but use them for other forms of art. 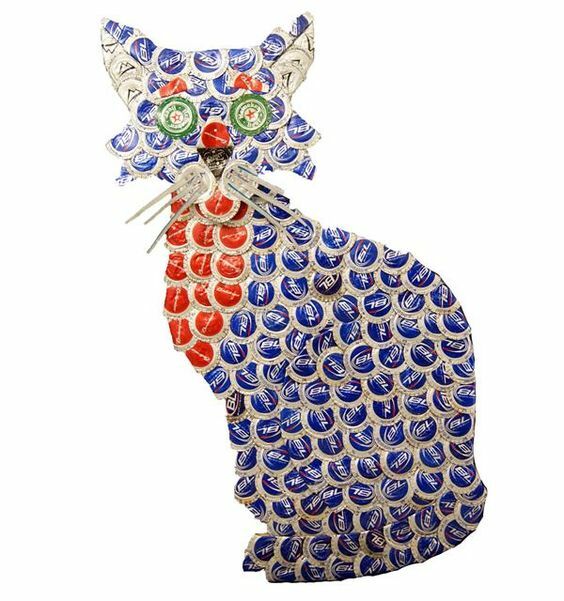 That is why the next time you try your hand at perfect plastic bottle crafts, keep the bottle caps with you and see what artistic potential they have for your next art project. 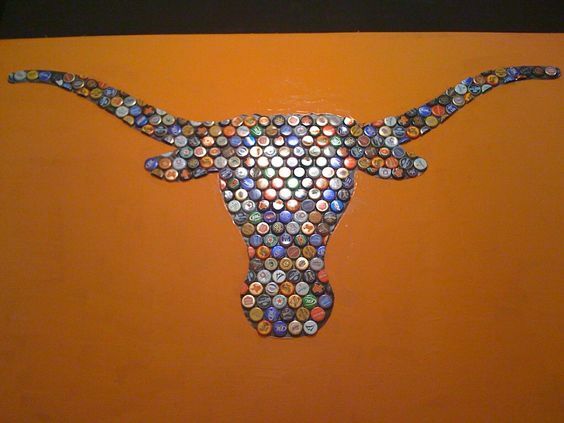 Just think about it, you can justify throwing that drinks party replete with both soft and alcoholic drinks with the excuse that you are doing it for the sake of art. 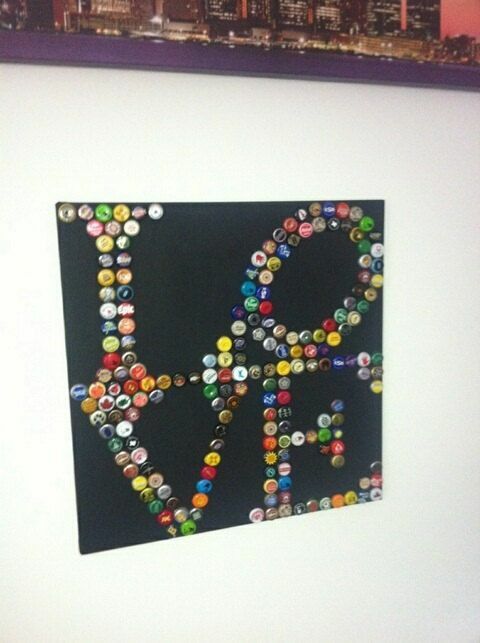 After all, all those lovely bottle caps are going to have a starring role in your next work of art. 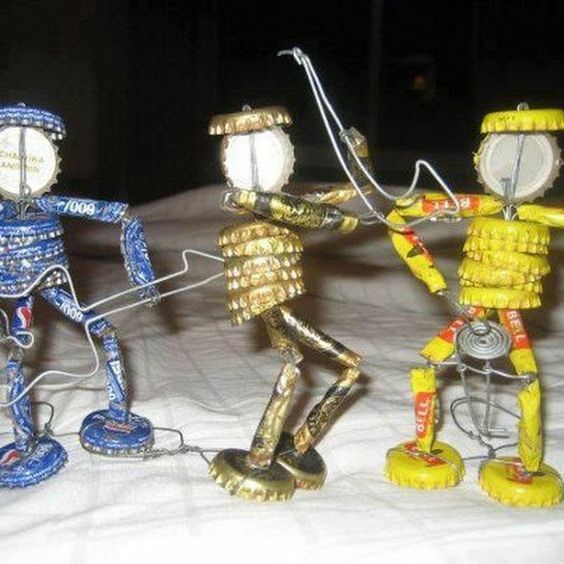 All you have to do is gather some wire, flat surfaces for display, plenty of glue, some links, and your creativity and imagination and you are good to go. 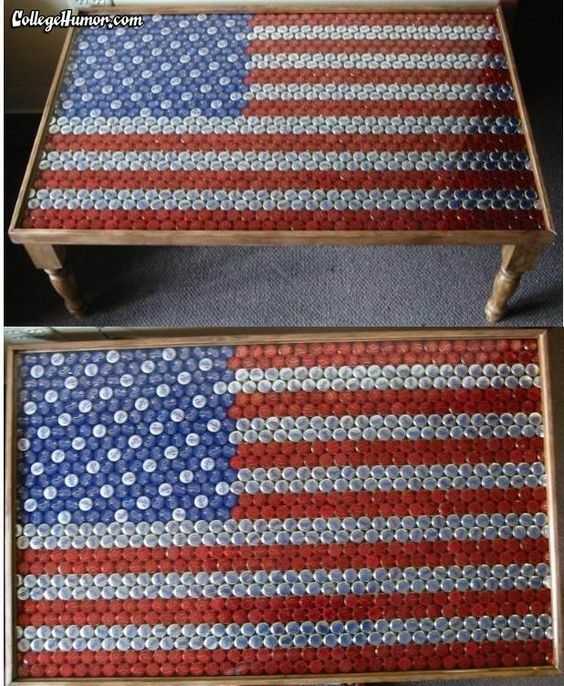 The thing is when you get down to it, you can use bottle caps in place of most works of art where you would have used shells instead. 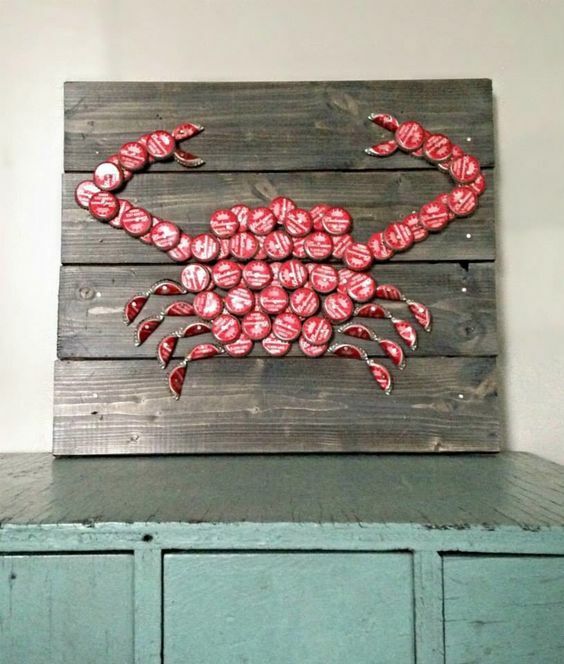 And unlike shells, you have bottle caps of the same color, shape and size if that is what you want. 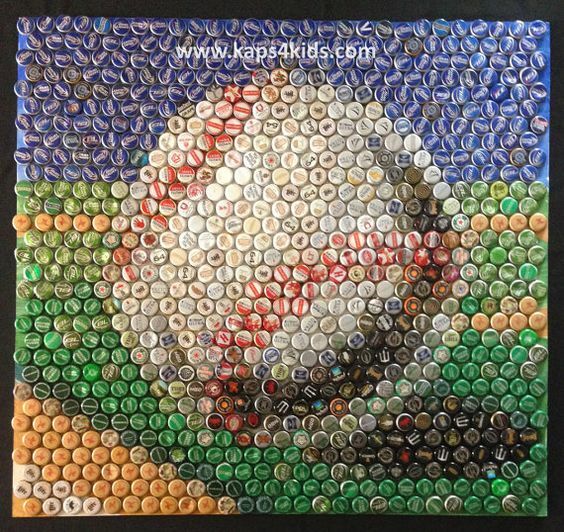 You can mix and match bottle caps from bottles that had different drinks to add shades and more colors to your art work. 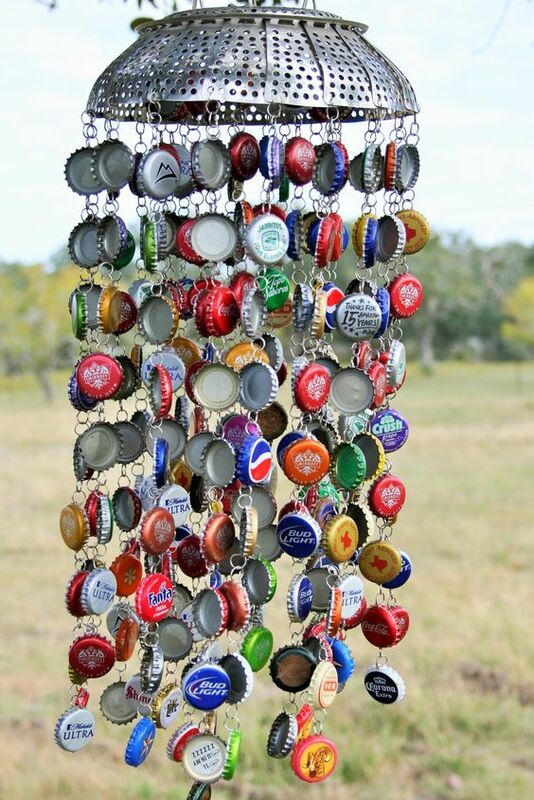 Something as simple as an old colander, a piercing tool and some bits of wire along with a nice cutting plier can help you create a colorful and unique wind chime that everyone will want to duplicate. 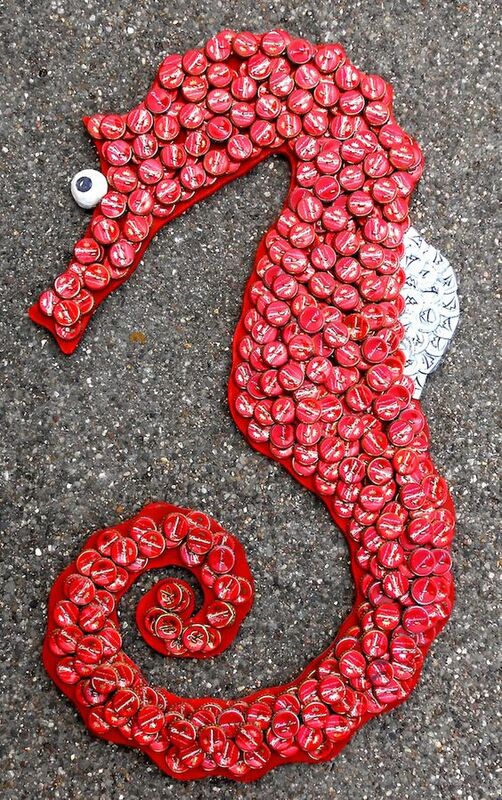 Or that mermaid you wanted to create can have a tail made of bottle caps to add color and texture to her look. 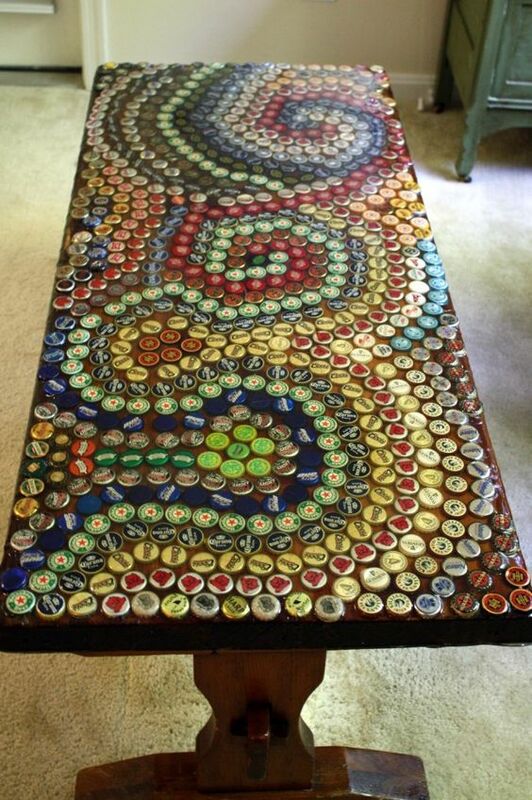 If you are really feeling adventurous, you can place colored bottle caps on a flat surface and cover them with glass to make a unique table top. 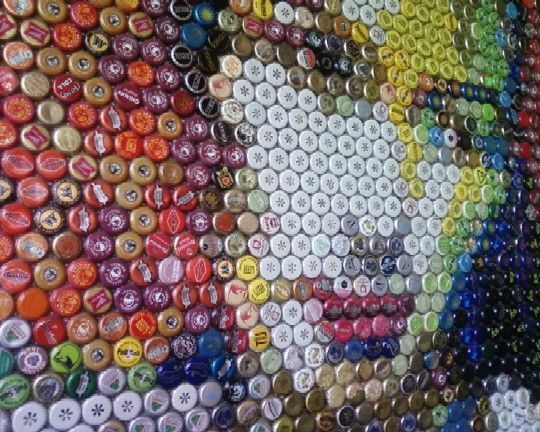 We can think of interesting mosaics, designs and key chains using bottle caps to name just a few ideas on what we can do with bottle caps. 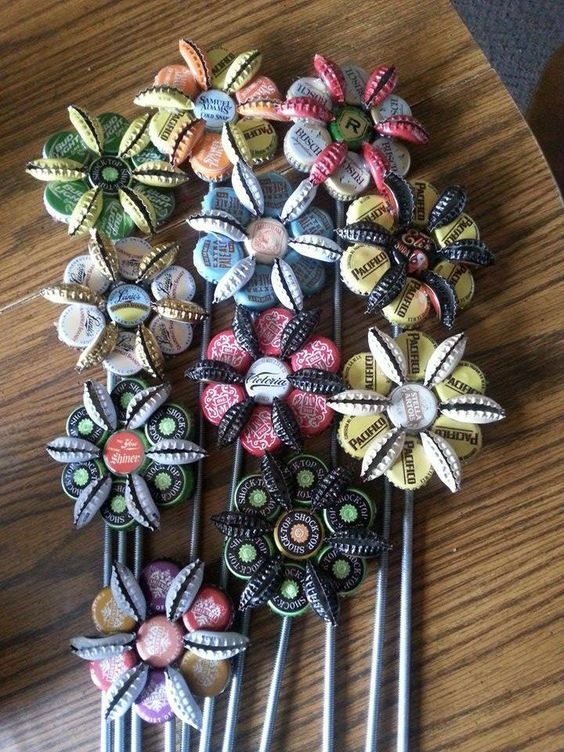 And as we mentioned earlier, jewelry is another option using bottle caps but this would require you to have a love of offbeat pieces in order to wear them. 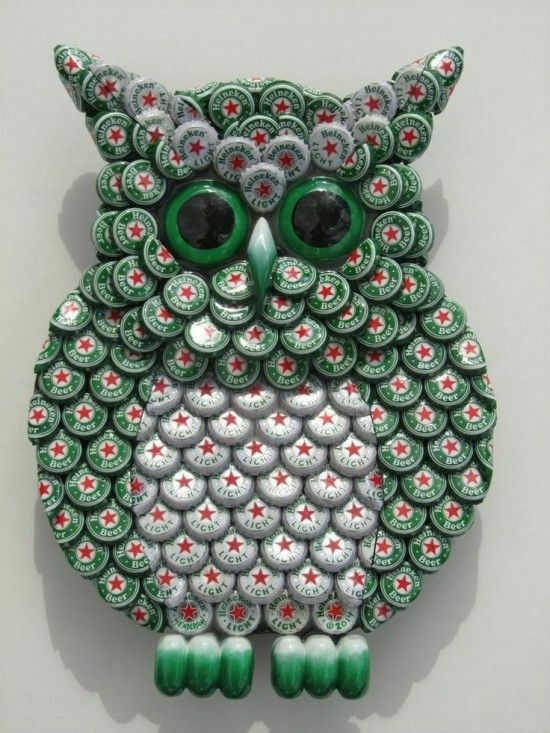 Not only metal bottle caps, but even plastic bottle caps have the potential to become part of your art work. 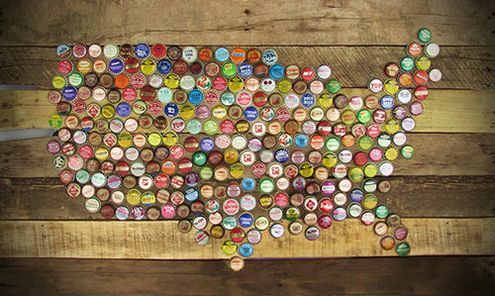 In fact, if anything you may run out of bottle caps before you run out of ideas. 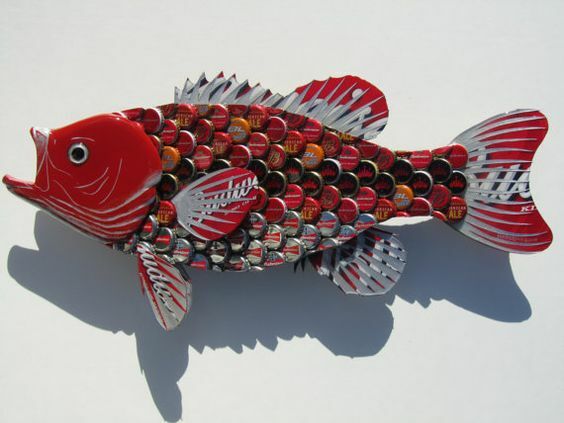 And if you do run out of ideas, we suggest that you look at the images we have given here for inspiration.